Businesses do not stand still. They grow or they fall back. Growth, and the promotion of growth, lies at the heart of every successful business. 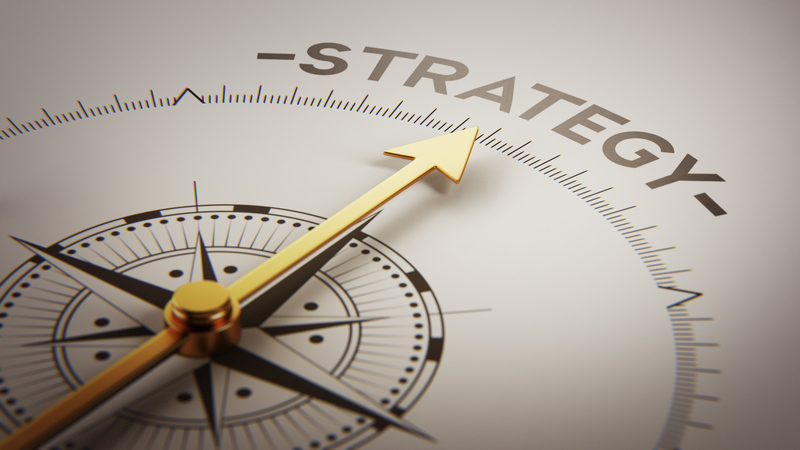 Delivering a successful and sustainable growth strategy requires careful thought and planning. It needs to reflect the business’s current positioning, the competitive landscape and the regulatory environment in which it operates. Aethos has a long and successful track record combined with practical hands-on experience of developing effective growth strategies for its clients tailored to suit the needs and conditions of clients’ business and the environments in which they operate. Working with our clients, we review, analyse and provide solutions relating to product development, market penetration, market development and diversification. Every strategy is unique because every client’s needs are. Aethos works with clients’ senior management teams to discuss and review growth objectives. We evaluate and analyse existing operations and structures. We offer insights, comparative learnings and proposals for refinement and change. In everything we do, our express intention is to help our clients source opportunities to shorten decision making and supply chains, build long term value and promote continuous year on year growth. Value enhancement may take many forms and will often include, but is not limited to, significant business or corporate restructuring. For every recommendation Aethos makes for your business, we offer matching support to help implement our ideas. The Aethos team works with client management teams to deliver the implementation of projects, ensuring a smooth and effortless step change. We monitor the implementation of our recommendations at every stage and provide advisory support throughout the process to maximise value creation and minimise commercial or cultural disruption. Integral to the value enhancing programmes we build, Aethos provides active and continuous guidance for risk management: conducting risk and vulnerabilities identification and assessment workshops for C-suite executives; recommending risk prevention measures for C-suite and senior managers; and training clients’ employees to identify potential operational and reputational weaknesses in the business in a timely and effective way, how to deal with them and, just as importantly, avoid them in the future. Aethos regularly works with SME owner-managers, whose day-to-day focus on their businesses’ operations often means growth initiatives are more reactive than they intend, not as timely as they would like, or the demands of the business may dictate. This often makes it difficult to pursue growth opportunities, projects and partnerships outside the normal course of their normal working day, and this can be even more the case when dealing with, or contemplating the creation of, international relationships. Aethos provides business leaders with a test of their vision, reviewing with clients their existing business plans and strategy, as well as the commercial environment in which they work, in order to deliver strategic solutions and support to meet their clients’ business goals quickly, efficiently and in a manageable way. To help our client’s secure and sustain commercial advantage over their peer group, we help businesses consolidate their core operations through three key stages: diagnosis, prescription and implementation. Through our extensive global experience of dealing with strategic investors and SMEs, the team at Aethos understand that business plans always need to remain flexible and receptive to changes in product development; and a market environment where disruptive technologies and the quickening pace of innovation can change competitive dynamics quickly and irreversibly. We therefore provide carefully tailored business plans for our clients, modelling financing options, including exit strategies for investors, in order that clients remain resilient and ready to take advantage of commercial opportunities in their sectors at a moment of their own choosing.